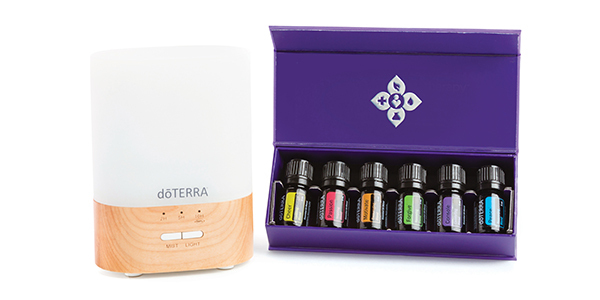 A dōTERRA® kit is the easiest and best way to get started with essential oils. 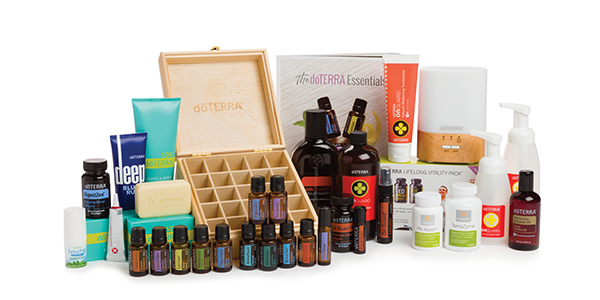 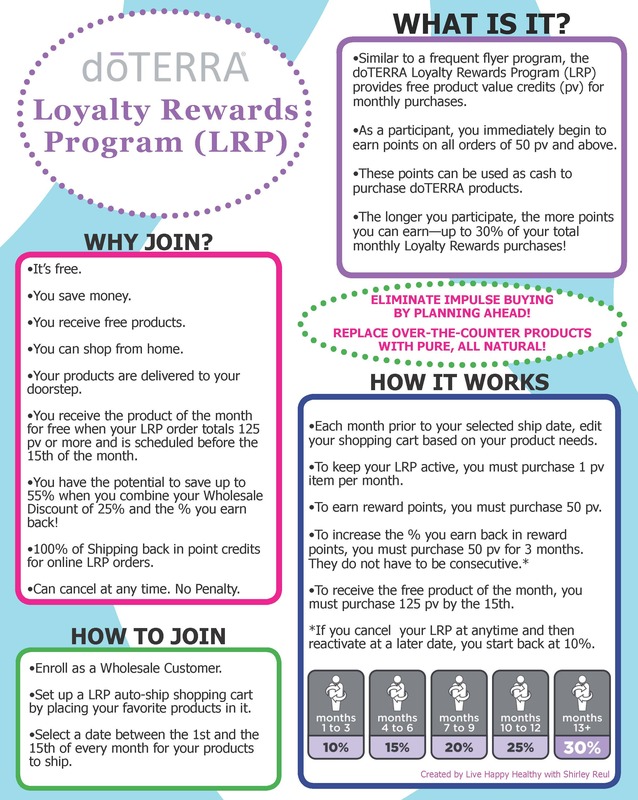 When you choose one of these kits, the $35 membership fee will be waived. 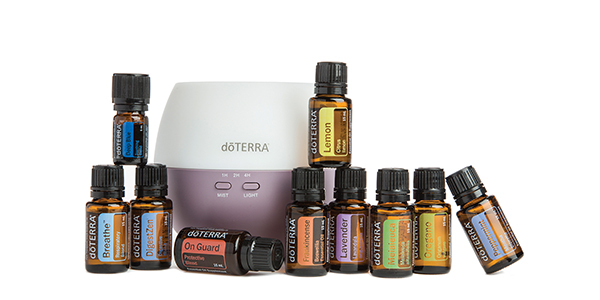 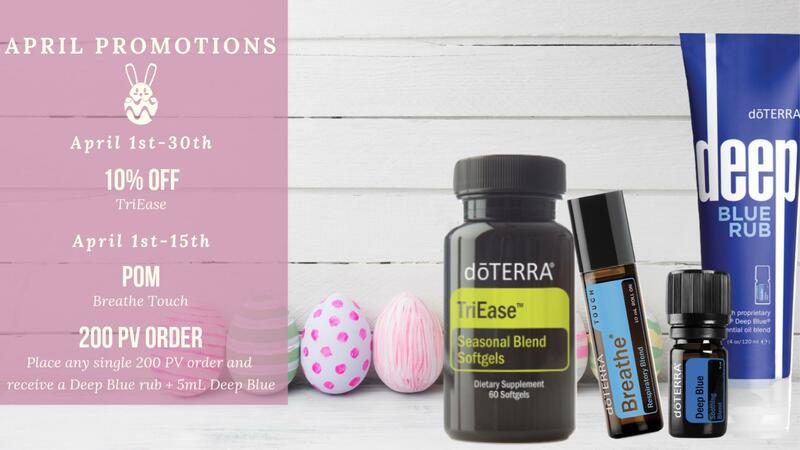 With a wholesale account, you will also receive a substantial discount (25% off) on all dōTERRA® oils & products for one year. 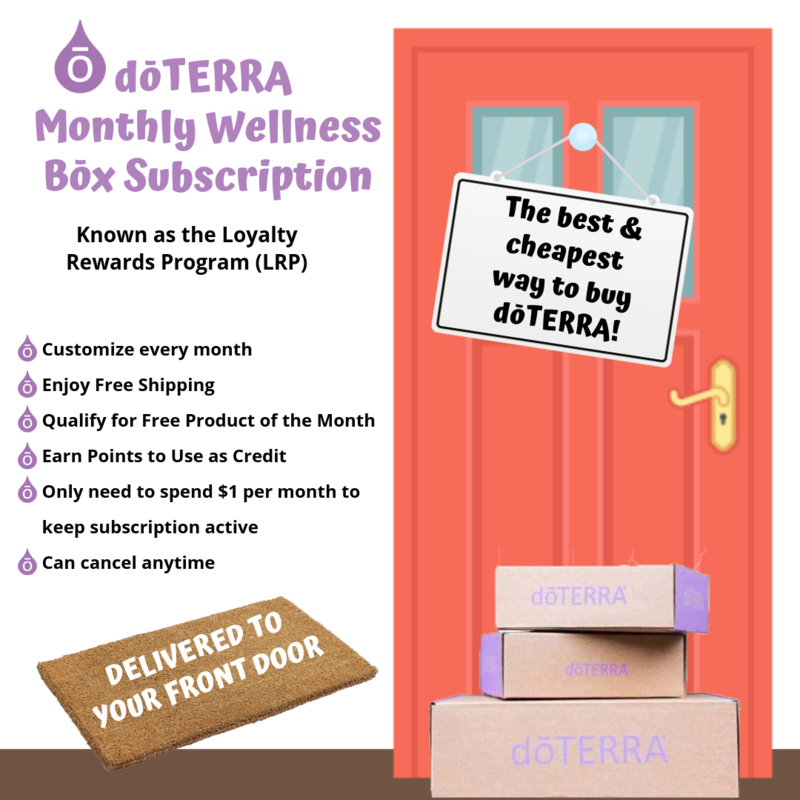 No selling or monthly purchase required. 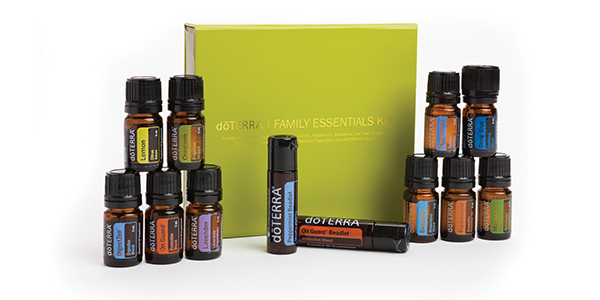 Click on a kit below that's right for you! 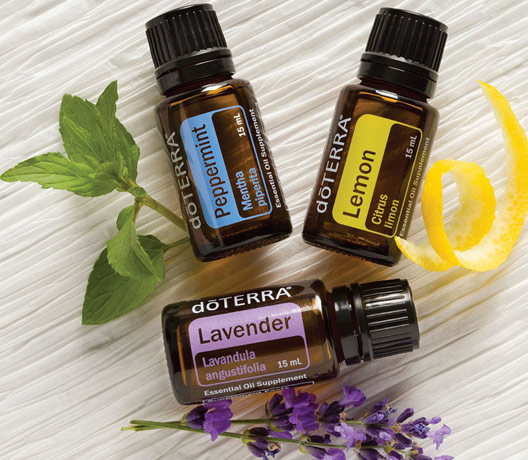 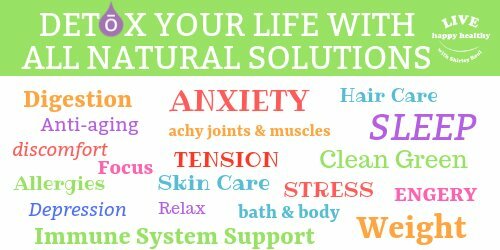 for $35 & choose oils a la carte. 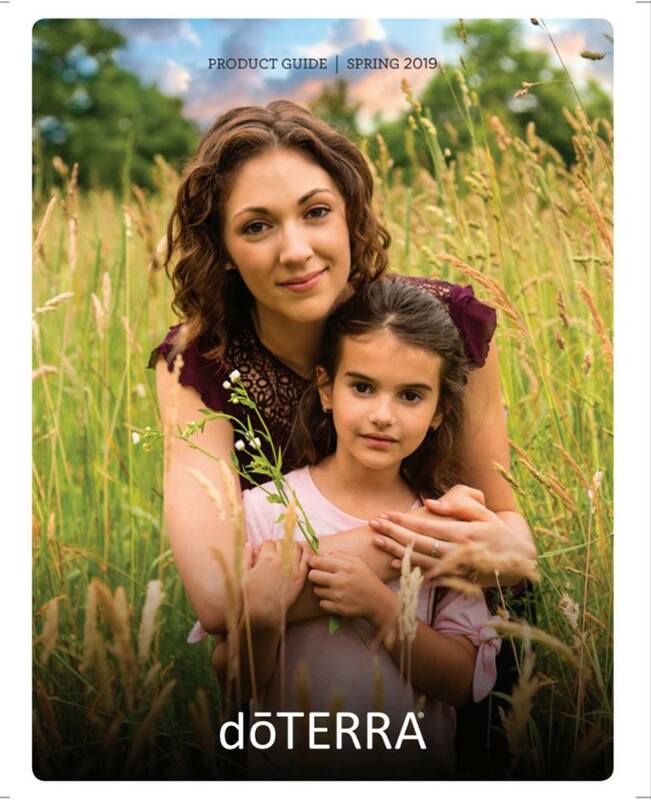 on all dōTERRA® products for one year. 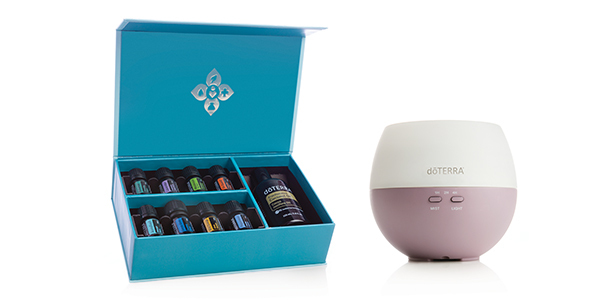 Membership comes with The dōTERRA® Essentials Booklet. 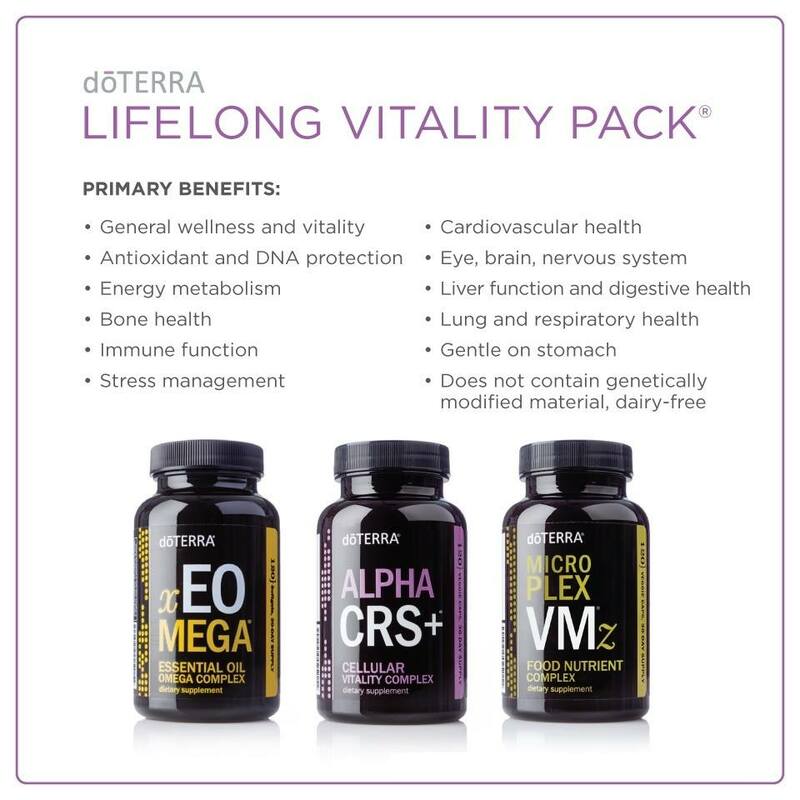 Dr. Axe explains in this video about doTERRA's Lifelong Vitality (LLV) Vitamin Pack and why it is so awesome! 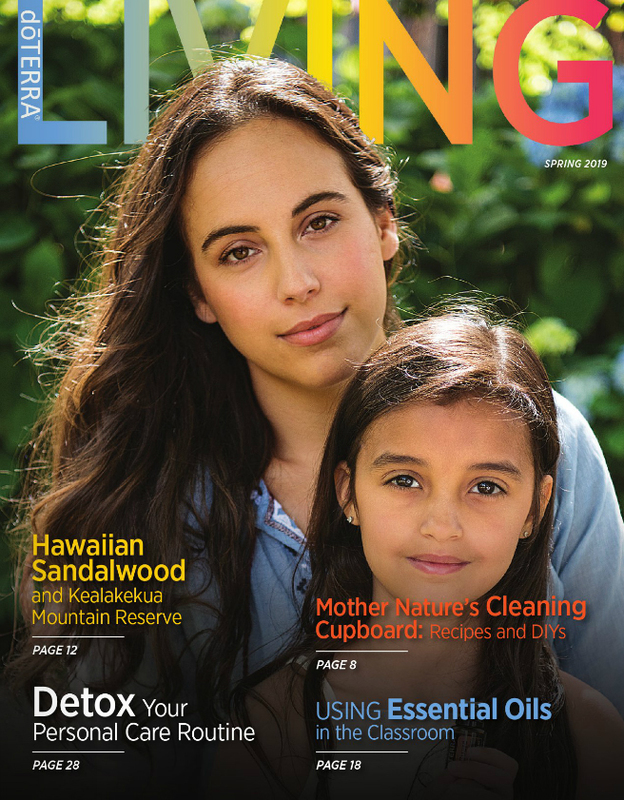 Enjoy browsing through the Product Guide & latest issue of Living Magazine by clicking on the covers below.